Baby Boy Clothes There are 88 products. 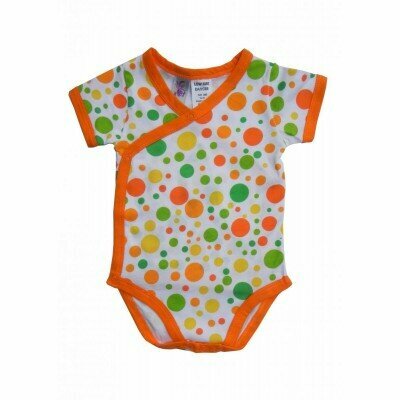 Our funky baby boy clothes range is sure to please. Selectively sourced from amazing Australian labels our rompers, pants, tops and jackets will have your baby boy looking super stylish this season. Whatever you're after our diverse range is sure to have it covered and have people asking...where did you get that from? Our collection of designer baby boy clothes will add some unconventional style to your baby boys wardrobe this season. Sourced from exclusive Australian designer baby brands you can be assured that our funky baby boy tops are of high quality and style that reflects current trends. If you are looking for cool baby boy clothes online, our exclusive collection from the most amazing Australian baby and children's designers will have you covered. Mix and match our baby boy coordinates and create the funkiest outfits for your little guy this season. 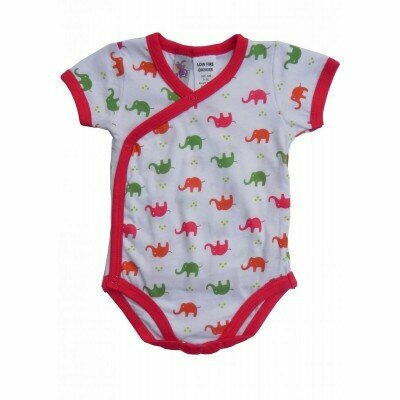 If you are looking for trendy baby boy clothes then you are in the right spot. All of our clothing and accessories are designed right here in Australia and we have hand selected the coolest range of baby boy jackets and cardigans that will not only keep your little one snug but will be right on trend this season. If you are after stylish baby boy accessories to finish off your little ones outfit take a look at our range of hats, beanies and bibs that are sure to make a statement. All of our baby boy clothes and accessories have been thoughtfully selected from our most favorite Australian labels. Mix and match or follow our suggestions, either way your little one will be looking super cute this season. If you want baby boy swimwear that is the perfect combination of sun protection and cool, you have come to the right place! Our collection of rashies and swimsuits from leading Australian labels is sure to have what you are looking for. If you are heading on a holiday or buying for the summer season, our range of baby boy swimwear is of exceptional quality and will look great and fit well swim after swim. Long sleeve baby romper from Love Henry Collared shirt detail and pocket at chest Features snaps at the crotch for easy dressing and changing Made from a comfortable blend of cotton and elastane Wear on its own or style with the Love Henry baby pant in blue or slate for a completely adorable outfit! So so sweet, soft and cozy grey melange Wilson and Frenchy knitted growsuit with fringe. Soft and cuddly Wilson and Frenchy knit cocoon sleeper in steel blue. Convenient button front and oh so cute little cuffs. Soft and cuddly Wilson and Frenchy knit cocoon sleeper in strawberries and cream. Convenient button front and oh so cute little cuffs.